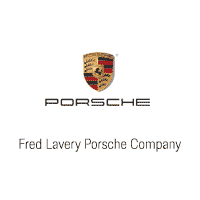 Join Us at Fred Lavery Porsche Company for Sportscar Together Day! Should I Buy A Luxury Car? Are You “Go Blue” or “Go Green, Go White”?